Sacred Locks and Natural Locks are to be seen in Glamour magazine. Our Natural Locks Nourishing Conditioner for Coloured Hair is featured in The Daily Express. 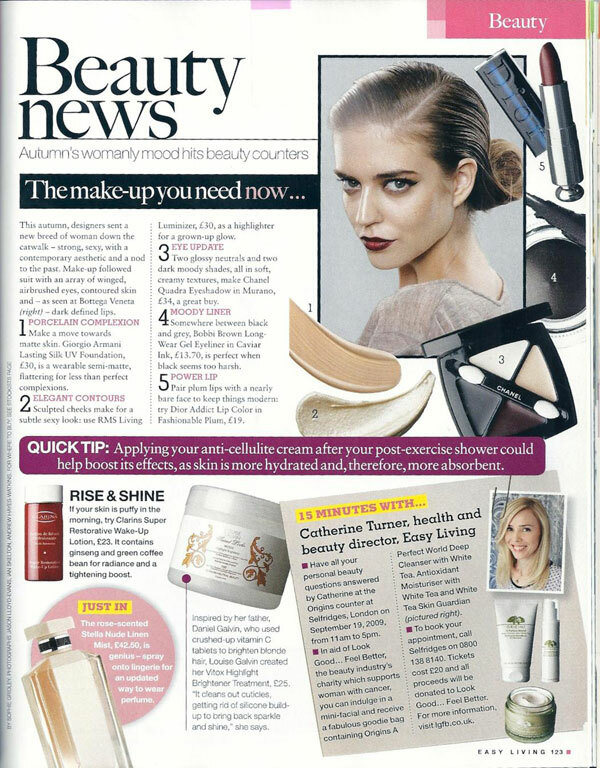 Amanda Holden talks about our Sacred Locks Treatment Masque in Femail magazine. 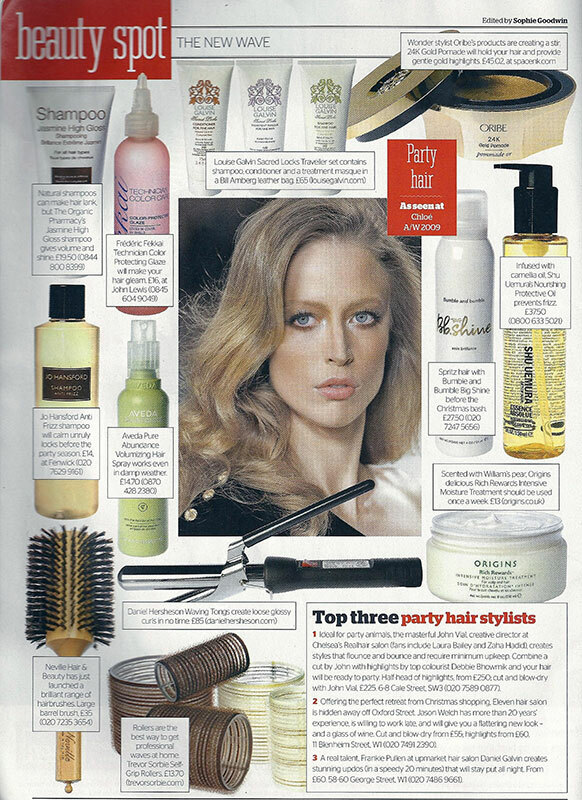 Our Natural Locks Deep Conditioning Treatment makes Coast magazine's list of best green products. 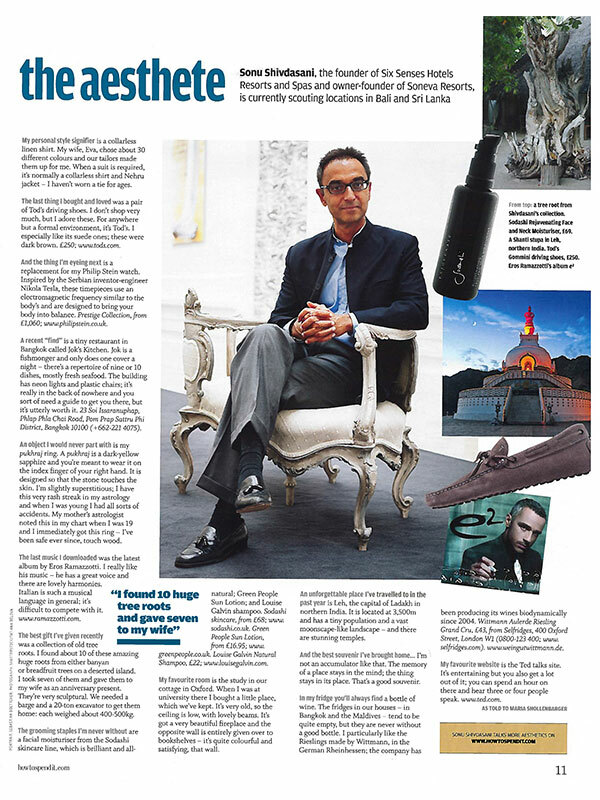 Daniel Galvin, Louise's father, recommends our Natural Locks Nourishing Conditioner.